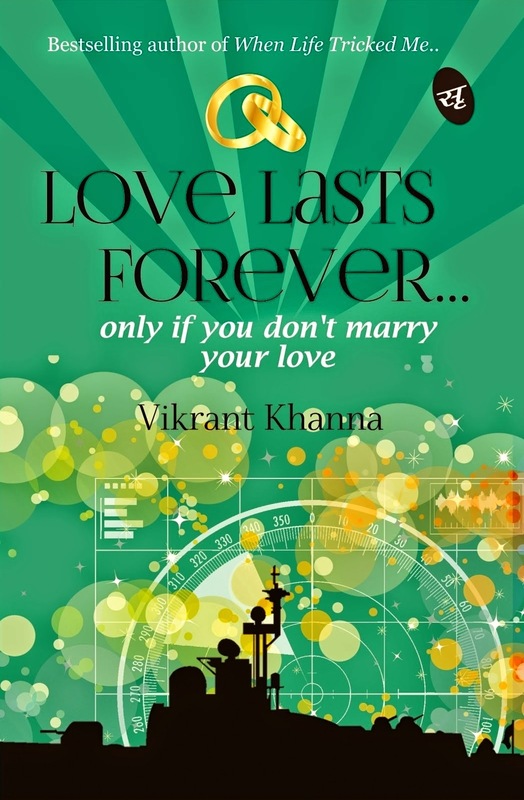 'Love Lasts Forever' is the latest book by author Vikrant Khanna. Two love stories set in different timelines but intertwined through two narrations by their respective protagonist as they fight for their lives, it makes a decent read. Just like many other mushy romantic stuff churning out from the Publishing houses these days, this one too is a simple light stuff meant for the younger generation with its target seemingly Bollywood. But it is not as bad and might delight its reader at many places. Its love at first sight for eighteen year old Ronit when he meets Aisha at his graduation day from a naval college. He believes he has found his perfect soul mate, and come what may, his love for her will last forever. Seven years later, he gets married to her. Things doesn't work out between the two right from the next day of marriage and a week later he completely hates her as he can see only a devil in her. With turn of events and fate his perception about love and life takes a U-turn when he hears the poignant love story of Shekhar, his Captain, on a ship that later gets hijacked by the pirates of Somalia. As they are left fighting for their lives they confront if love truly can last forever…? But does it get too late? Regular conversational english as per the current trend, simple story, a non-linear narration that somehow looks interesting. The building of conflict between the new generation lovers is good as also the contrast of the two stories which however, reminds you somewhere of the movie 'Love Aajkal'. The author does try to bring up some important perspective of the bias attitude of Indian society towards daughter-in-laws but it is very subtle in his own style and not preachy. The whole focus is how a husband should support the wife. Also, the author needs to be appreciated as he didn't throw any unnecessary, cheap love-making scene which made the novel look far decent than the similar stuffs in the market. The humor. 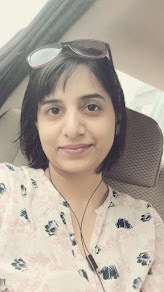 Yes, though there are umpteen attempts from the writer to make the whole narration from the protagonist look witty with all the boyish kind of pranks and thought-process, I actually managed to smile only at few places. The whole story looks like another attempt from another writer aspiring to make it to Bollywood just like C.B and his 5 point someone. While this is no literary masterpiece, still it manages to keep the reader entertained. This book is certainly far better than many contemporary Rs. 100 novellas mushrooming in Indian writing scene every where. 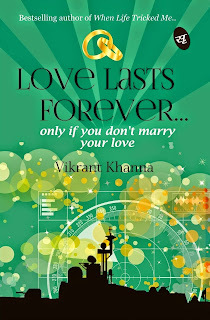 I am really amazed to see the number of novels coming out on love, esp by the Indian authors. I am not sure whether it is just the trend or that it is something which can get them quick attention. I would really love to see some fresh genres from these guys than a regular love story.. I appreciate only this that now writing is now not limited to niche community.. Readers have wide variety to choose from .. But if someone like to read something meaningful, a large chunk of such books can be ruled out..
Looks like a cool read, nice review Roohi.